See you at the read through on the 9th! The first read through of the script will be Dec 12th at 6:30 (in the annex??). Jessica has the scripts in her possession so cast members can contact her if they’d like a script before this time. We will talk schedule and rehearsals on the 12th. We look forward to a great kick off for our 20th season! 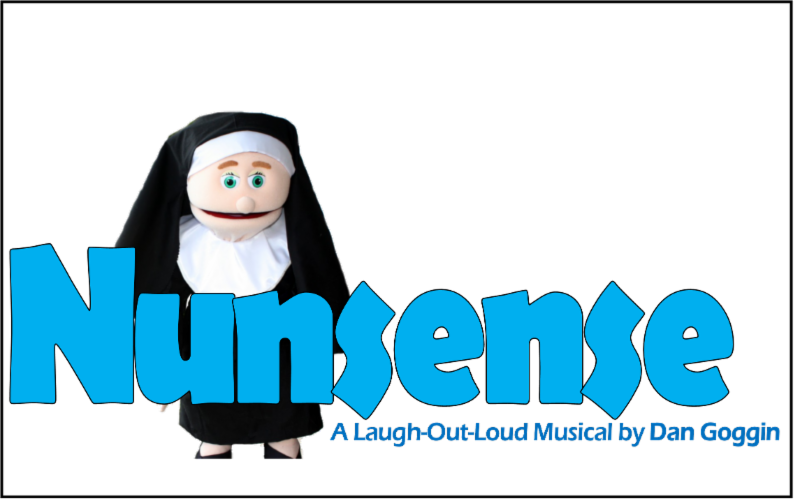 Director Jeffrey Brown will be looking for five women to play the Little Sisters of Hoboken in Dan Goggin’s wacky musical Nunsense. Auditions are scheduled for Sunday and Monday, August 27 and 28 in the Werlein Annex Studio (that new building on the City Center Campus). Sunday time is 2:30, Monday time is 6:30, and you can choose whichever is most convenient for you. Plan to sing 16 to 32 bars of a Broadway-style song for which you bring sheet music for the provided accompanist. We’ll also read from the script. SISTER MARY REGINA, MOTHER SUPERIOR: Female, 60’s (Range: B3-F5) A feisty Sophie Tucker-type who can’t resist the spotlight. SISTER MARY HUBERT, MISTRESS OF NOVICES: Female, mid 50’s (Range: G3-F5) The second in command, she is always competing with the Mother Superior. SISTER ROBERT ANNE: Female, Mid 30’s (Range:G3-D5) A streetwise character from Brooklyn. A constant source of aggravation for the Mother Superior. SISTER MARY AMNESIA: Female, Late 30’s (Range: Db4-C6) This nun lost her memory after a crucifix fell on her head. She is very sweet. SISTER MARY LEO: Female, Early/Mid 30’s (Range: G#3-G5) The novice, who has entered the convent with the firm desire to become the first nun ballerina. Just reply to this email if you have any questions. See you there! AUDITIONS – Get On Stage With Playhouse 2000! The Little Sisters of Hoboken have a big problem and they need to raise some money fast! So they decide to “put on a show” in the gym-atorium – most recently the site of the middle-school rendition of Grease! When five stage-struck nuns set out to “wow” an audience, you can bet that some hilarity will ensue. And that’s just what happens in Dan Goggin’s perennial musical favorite – Nunsense. 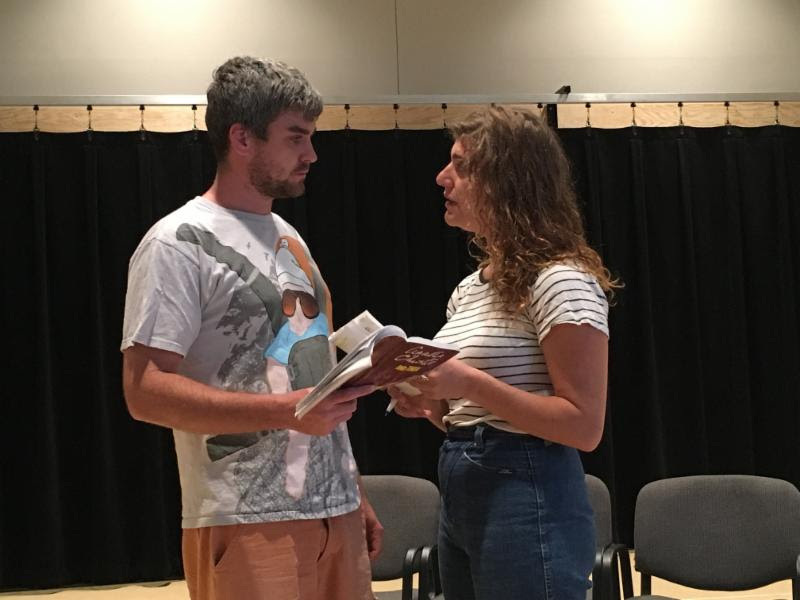 Director Jeffrey Brown will be looking for five women to play the Sisters at auditions scheduled for Sunday and Monday, August 27 and 28 in the Werlein Annex Studio. Sunday time is 2:30, Monday time is 6:30, and you can choose whichever is most convenient for you. 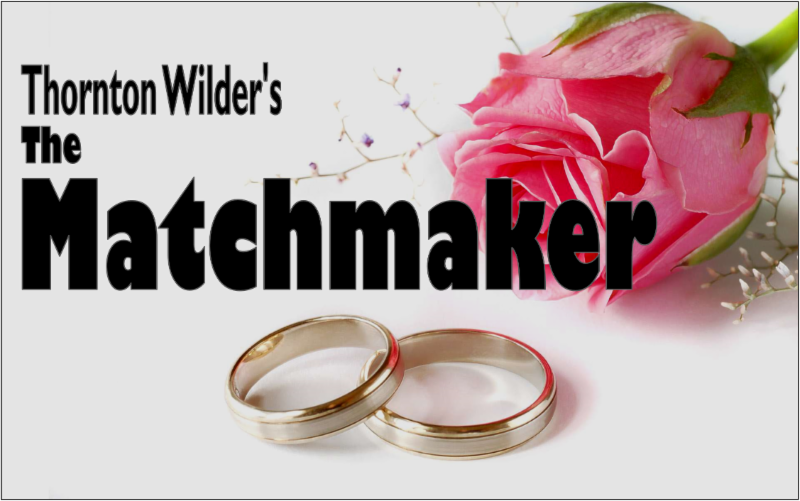 Don’t forget auditions coming soon for the Thornton Wilder farce The Matchmaker. Director Jeffrey Brown will be looking for 9 men and 7 women of various ages on Sunday and Monday, March 19 and 20. We’ll meet at 2:30 Sunday and 6:30 Monday in the Studio of the Kit Werlein Annex. Scripts are available for two-day perusal at the Cailloux Box Office. will be held on Saturday, March 4 at 1PM in the Annex. Students interested in participating in the show (either onstage or off) should plan to be there. Students interested in auditioning should bring a 1 minute prepared monologue. Questions? Call us at 896-9393 or check the “Volunteer” page at www.Playhouse2000.com. 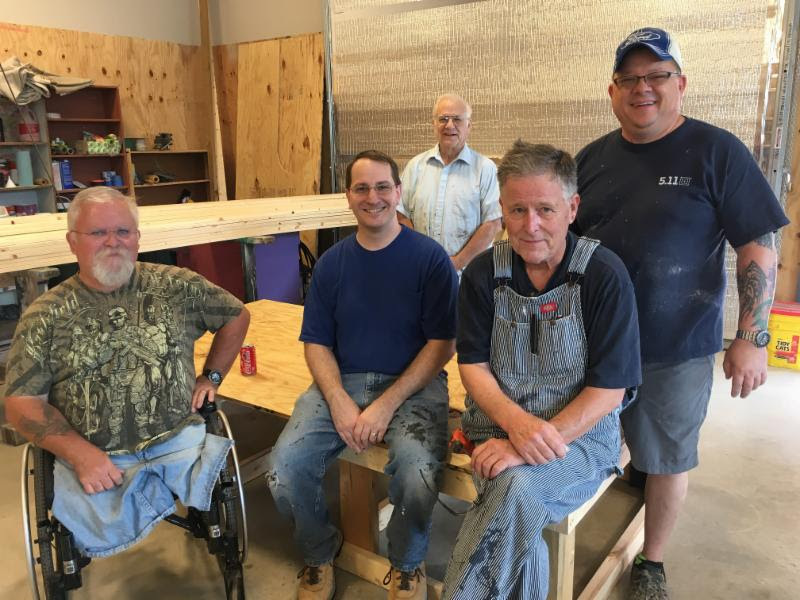 Over the last few weeks your Playhouse 2000 has welcomed some new volunteers in several areas. Let’s meet them! Riley Royce Smith and, behind him,Kai (who is so new I haven’t even gotten his last name yet – sorry Kai). Not pictured here but active volunteers in the scene shop areDick Lockwood, and W. J. Scott. If you’d like to join the crew, reply here and we’ll fill you in on the details. Two more debutantes areDana Williams in the role of “Emily Brent” and Paul Flett playing “General MacKenzie.” Both are very new to the acting gig, but we intend to ensure that they’re back with us again soon. To find out more about how to get on stage with P2K, start at our website: clickHERE. our annual Usher Party – on Sunday, October 23. 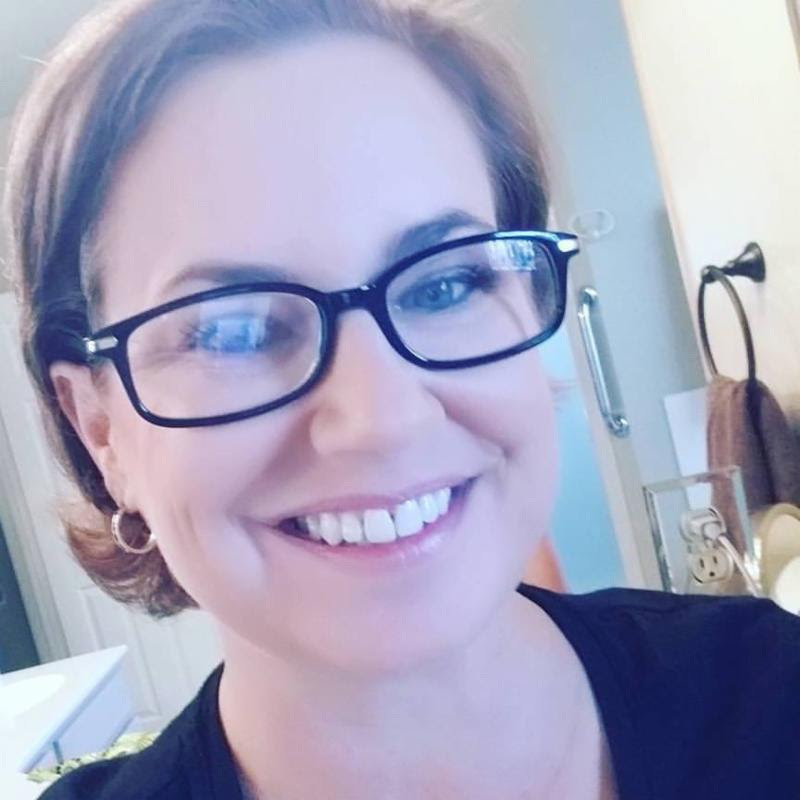 For times and details, you must call Susan at (830) 896-9393 x 302. There have been lots of additions to the P2K family this year – I regret that I haven’t introduced them before now. What all of them have discovered is that volunteering in live theater is as much about personal fulfillment as it is about providing great audience experiences. If you’ve ever wondered about using your early theater experience again – or longed to try something brand new – P2K has room for you! Get started by replying to this email – the theater is waiting for you! Playhouse 2000 hosts open auditions for Summer Musical – A Funny Thing Happened On The Way To The Forum . (Kerrville, TX) As summertime nears, Playhouse 2000, Kerrville’s Community Theater, is excited to begin the process of presenting its summer musical for 2016, the uproarious and unabashed comedy A Funny Thing Happened On The Way to the Forum. All roles will be cast from the audition to be held soon. All interested actor/singers are encouraged to audition on Sunday, May 22 at 2:30 or Monday, May 23 at 6:30 in The Cailloux Theater. Auditioners may choose one session or the other; there’s no need to attend both. Those interested in joining the show’s chorus can come with no advance preparation. A song will be taught at the audition and small groups will perform together. There are chorus roles for a wide variety of ages and voice ranges, but all are intended for adults. Those interested in featured roles should prepare a short song (about 32 bars) and bring along sheet music to be played by the provided accompanist. P2K does not allow “a-capella” auditions, and will not have CD playback available. A movement exercise will also be part of the audition, and all will be asked to participate as they are able. A Funny Thing Happened on the Way to the Forum tells the tale of Pseudolus, a slave in ancient Rome to Hero, the son of Roman Senator Senex and his overbearing wife, Domina. When Hero falls for Philia, who has been sold into marriage to the famous soldier Miles Gloriosus, Pseudolus schemes to earn his freedom with the help of fellow slave Hysterium. Based on the ancient comedies of Plautus and other renowned early playwrights, the show is gleefully bawdy and unfailingly fun. 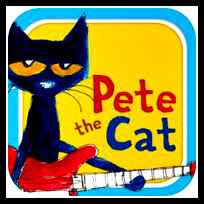 More information on the musical, the roles available, and Playhouse 2000 are available at P2K’s website, www.Playhouse2000.com. Look for the “Volunteer” menu in the top bar, and scroll down to the “auditions” link. Playhouse 2000 is Kerrville’s Community Theater, performing in both the VK Garage Theater and The Cailloux Theater at the Kathleen C. Cailloux City Center for the Performing Arts in Kerrville. Interested readers can contact them at (830) 896-9393 to learn more about upcoming productions and ways to get involved. Two P2K projects will hold auditions soon. They are the 2nd play in the 2015 Season, the multi-award-winning Proof by David Auburn, and the next Youth Theater Program production, a combination of The Extraordinary Mark Twain and Where the Sidewalk Ends. 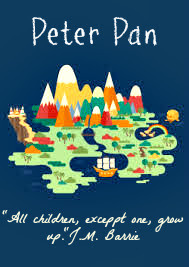 The Youth Program will gather interested young people between grades 3 and 7 (for Mark Twain) and Pre-K through 2nd grade (for Sidewalk) on Saturday, February 21 at 2:00 in the VK Garage Theater. Then, Director Jeffrey Brown will be looking for two women, both playing mid-twenties, and two men, one playing 50+ and one playing late twenties, to create the characters in the compelling drama, Proof. Proof tells the tale of Catherine, a young woman whose recently-deceased father was both a genius and crippled by mental illness, and her struggle to come to grips with the possibility that she shares both qualities, and to find her place in the world. Along the way, she both battles with and embraces an older sister and a former protege of her father’s. Catherine: (25) A young woman who inherited at least some of her father’s mathematical genius, and, she fears, his “instability” as well; she gave up her life and schooling to take care of her father until his recent death. Claire: (28 or so) Catherine’s older sister, a no nonsense, take charge kind of gal. She left Robert and Catherine behind, distancing herself from the run down family home of her youth to make a new life for herself in New York City. Robert: (50s+) A recently deceased mathematician who did brilliant, breakthrough work in his youth, but whose later years were plagued by delusional mental illness; he is seen in Catherine’s imagination and in flashbacks. 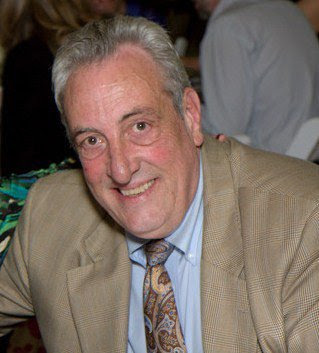 Harold (Hal) Dobbs (30-ish): One of Robert’s last Ph.D. students during the one year his idol and mentor’s illness went into remission, at least enabling Robert to teach, if not continue his own creative mathematical work. Thanks to all who auditioned for the holiday melodrama CHRISTMAS AT BROKEN PINE. We had a great turn out and are looking forward to a great experience. Scripts will be available at the VK Office after noon on Thursday the 23rd – the first read through will be Monday the 27th.